I’ve never been much of a make-up wearer, but this year I’ve been slowly getting into it. 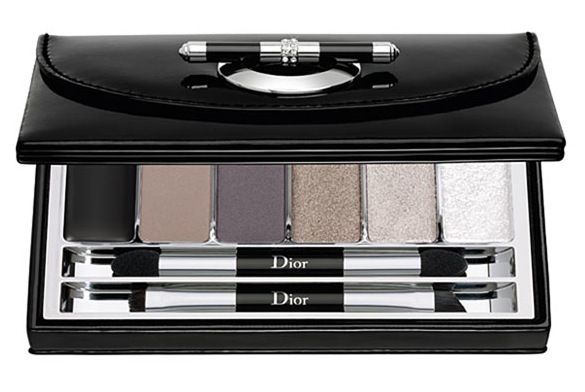 I got a couple of Dior eye products from my sister for Christmas, and I love the quality you get from those. Even if they’re more expensive, it’s a much better experience than say a £5 eye pencil from your local drugstore. 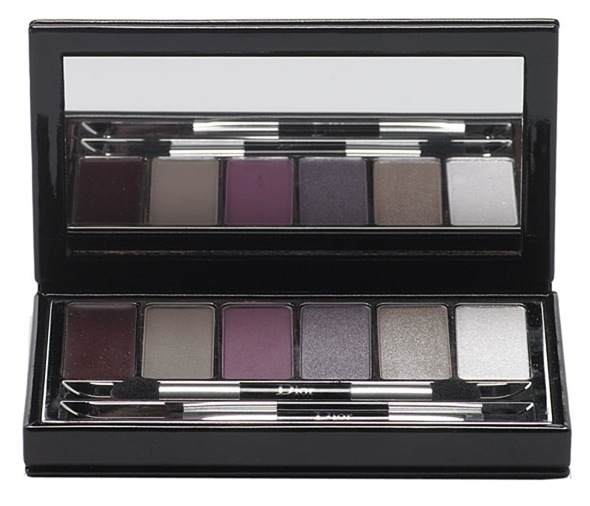 To see more of the collection (including the lipsticks and nail polishes), check out this blog post from Temptalia. 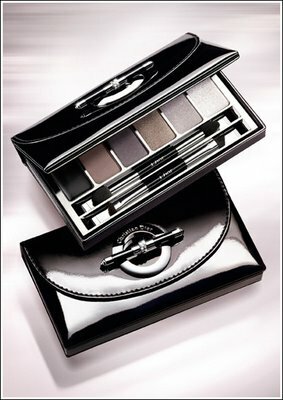 If you’re based in the US, both of the above palettes are available on the Nordstrom site. Video of The Day: E.T.A.